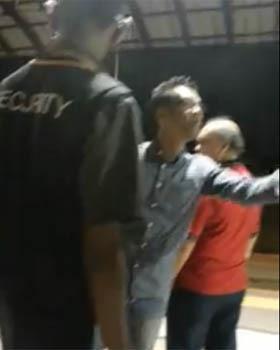 I was moved by the judge's words of encouragement for a man convicted of spitting at two women ("Man in spitting case jailed 5 weeks"; March 22). 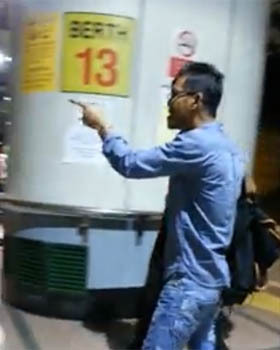 The judge said: "I want to see, after three years, that you are living a normal, good productive life. 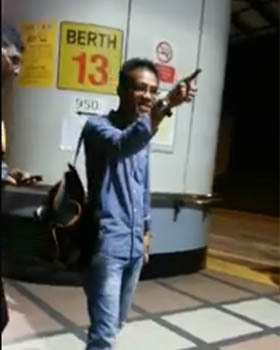 "I hope to see all this - you are doing well, suitable job, doing well outside, no trouble, no offences. 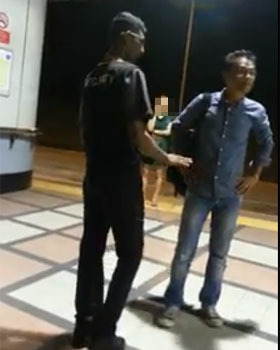 At least come back here and look for me then." 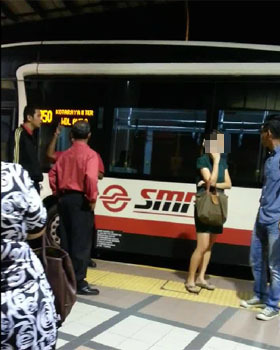 Judges can be just and compassionate at the same time, and I hope all Singaporeans will be inspired to be as compassionate and forgiving. 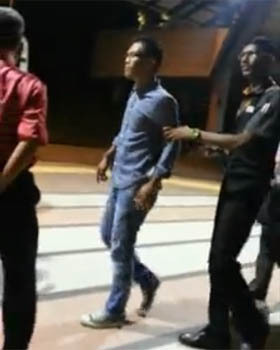 Once sentence is passed and justice is meted out, we should focus on rehabilitation and empower offenders to move on with their heads held high. 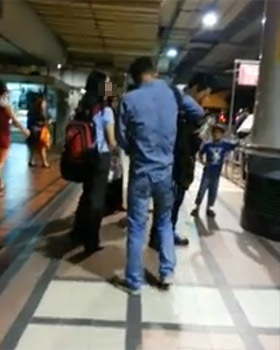 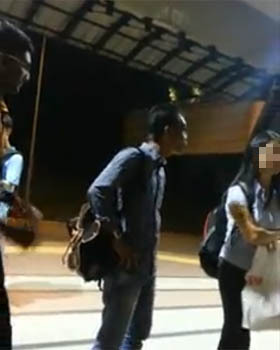 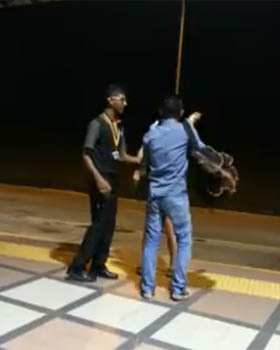 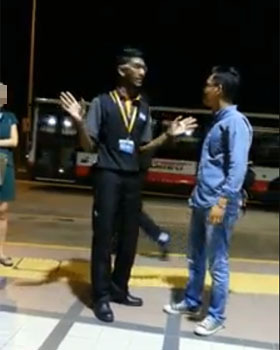 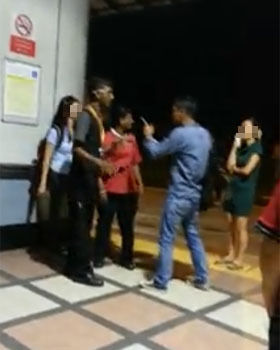 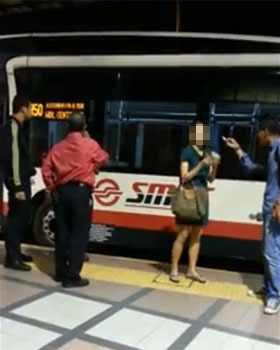 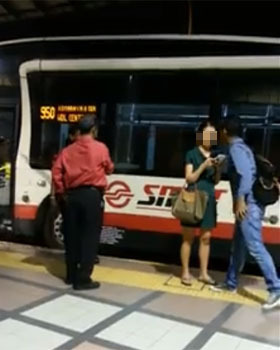 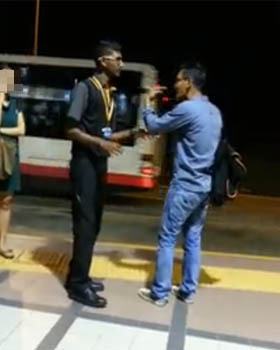 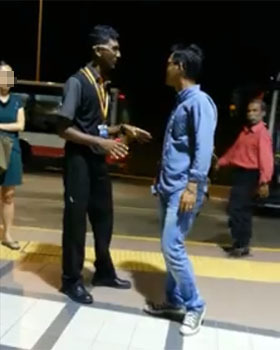 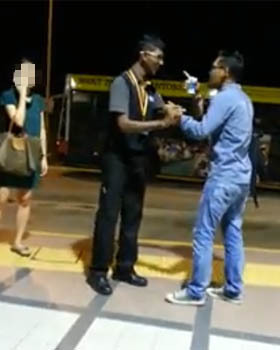 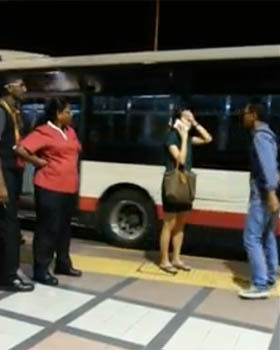 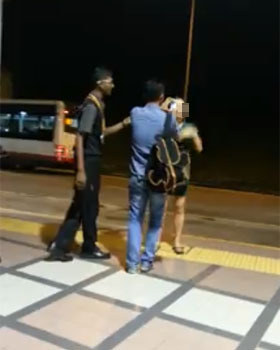 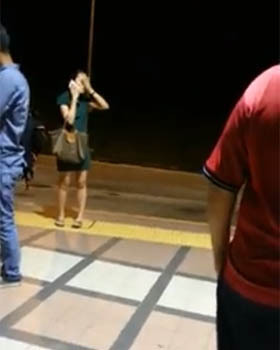 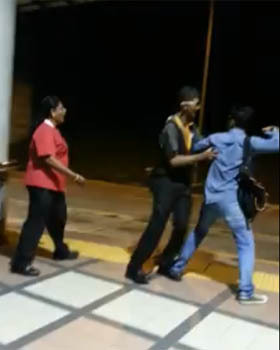 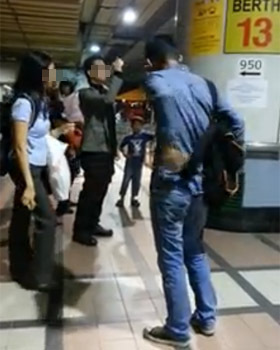 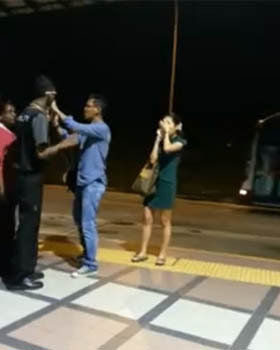 A man who got angry at a woman who allegedly cut his queue for the bus at Woodlands bus interchange on Oct 22 was captured on video spitting on the woman's face several times. 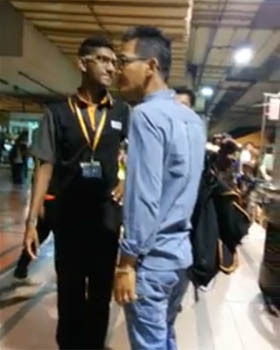 In a Facebook post by Sia JianHe, he wrote that the man claimed to have walked away from the queue to buy a drink although no one else saw him. 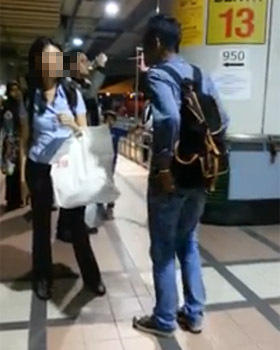 The angered man then repeatedly spat at the woman's face, causing her to seek help from the control room personnel. 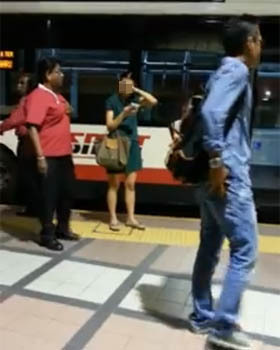 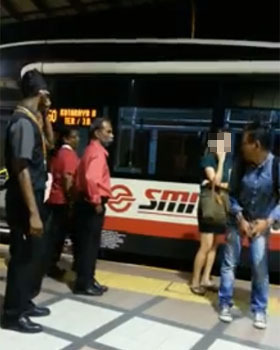 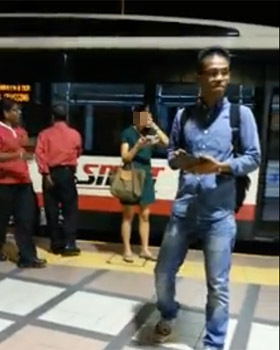 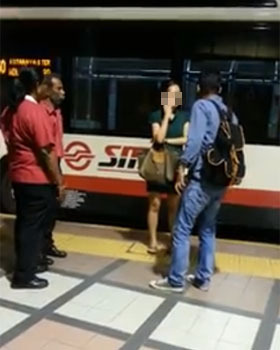 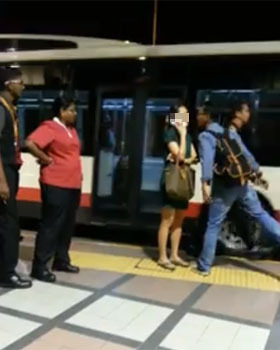 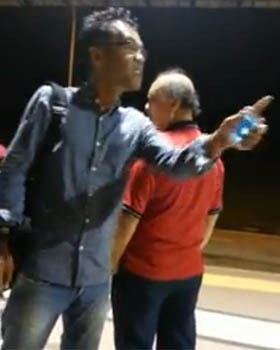 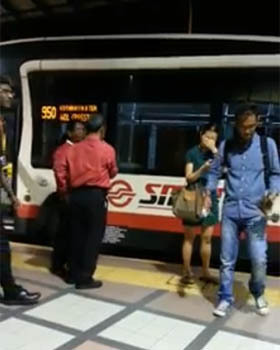 He also reportedly disrupted the bus service and harrassed another woman despite intervention by other commuters and SMRT staff.